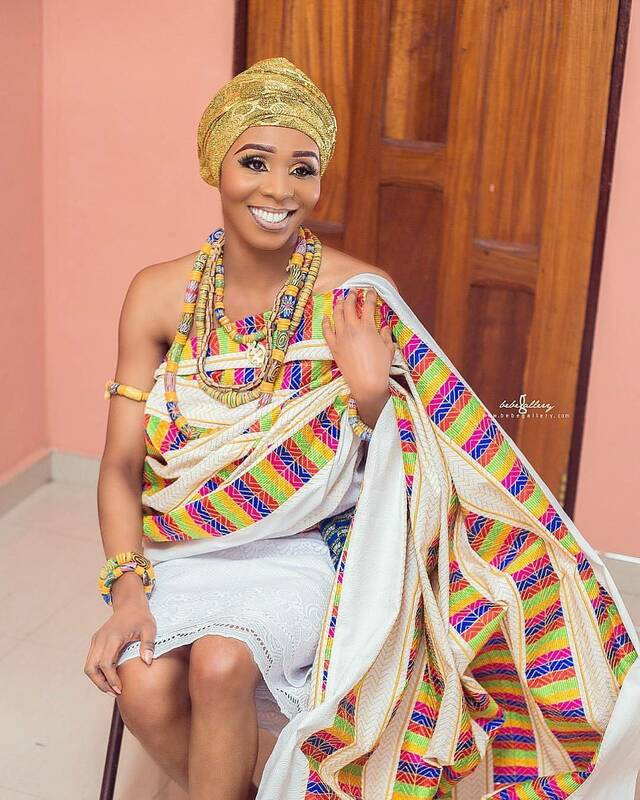 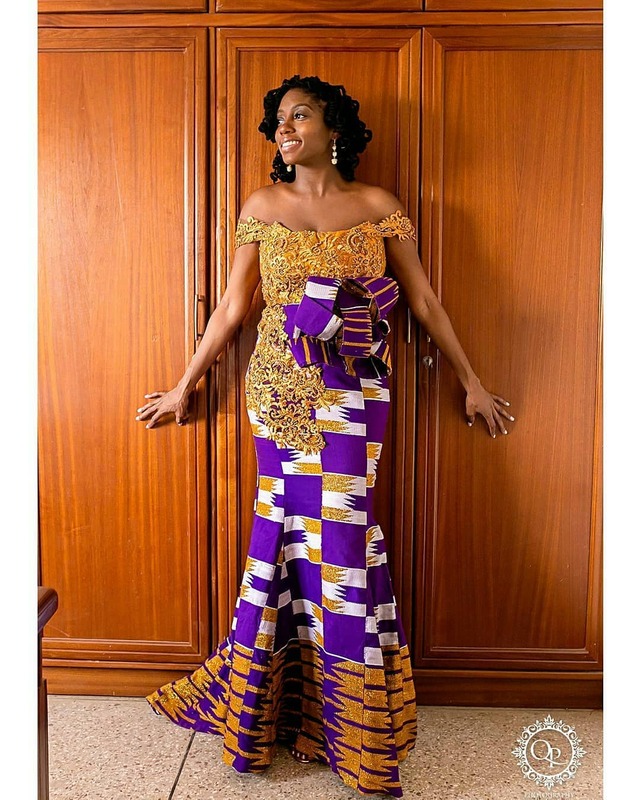 Check Out these Ghanaian Kente Styles Defiantly Worth Cherishing. 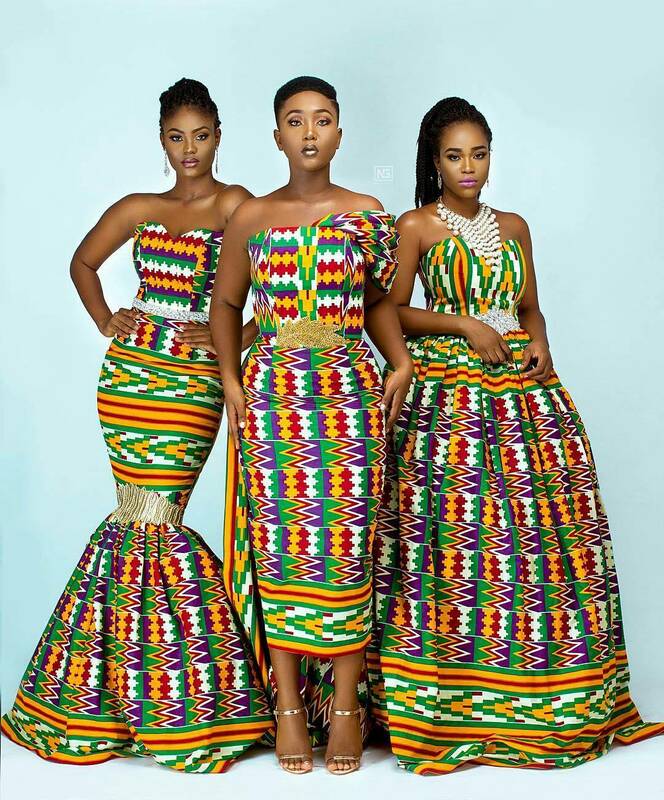 Kente is a Ghanaian fabric which is known due to its very colourful and fine texture. 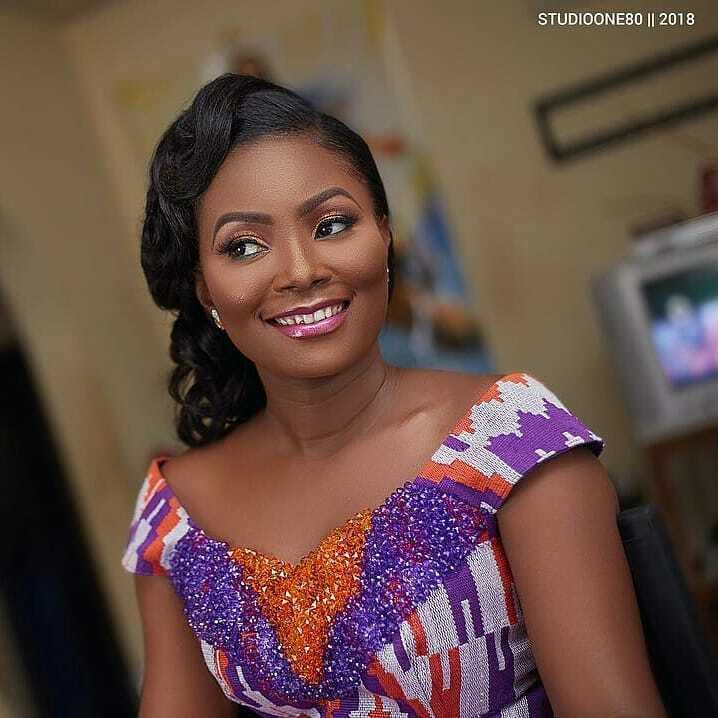 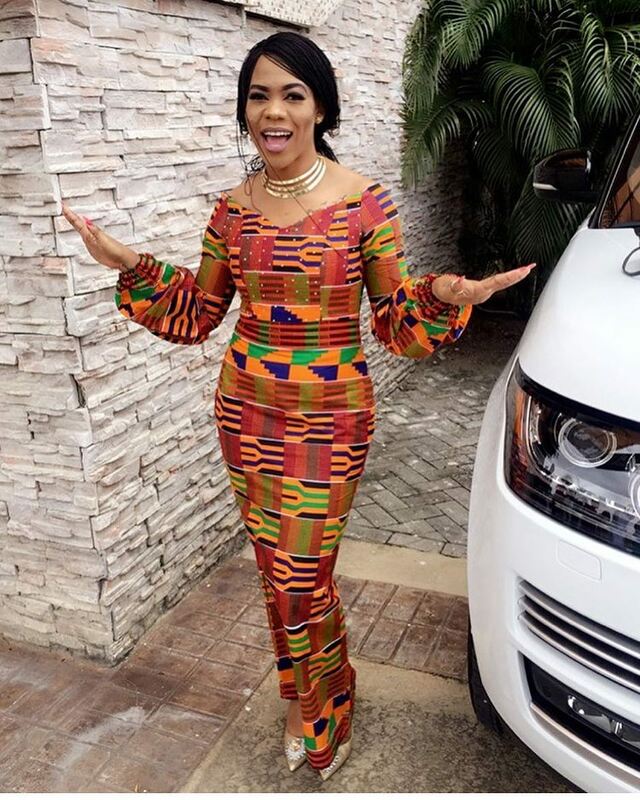 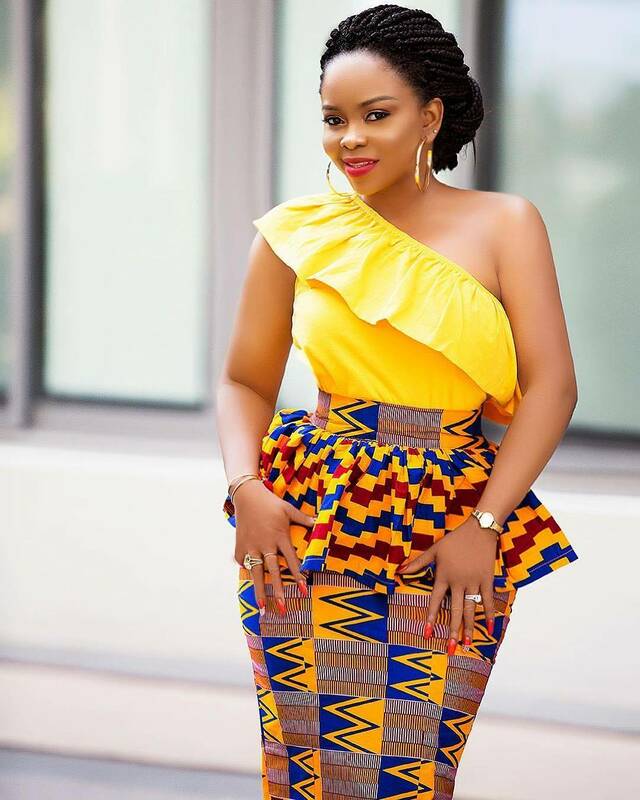 Just like the Nigerian Ankara fabric, the Kente is very poupular among out Ghanaian sisters and with their stunning styles, you cant help but love these kente fabric. 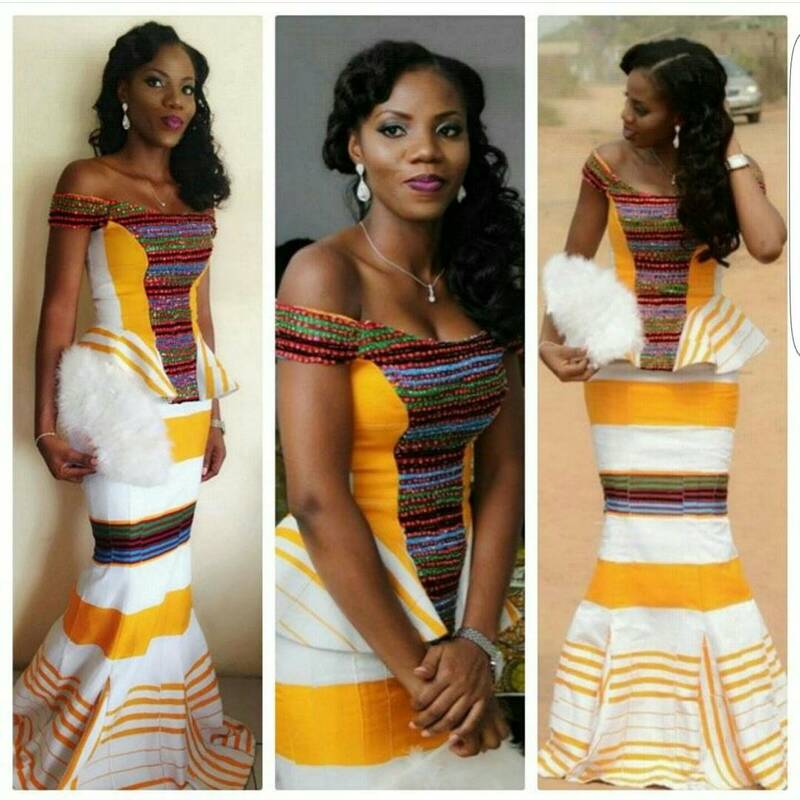 The beautiful Kente styles we have gathered for you below are nothing short of stunning. 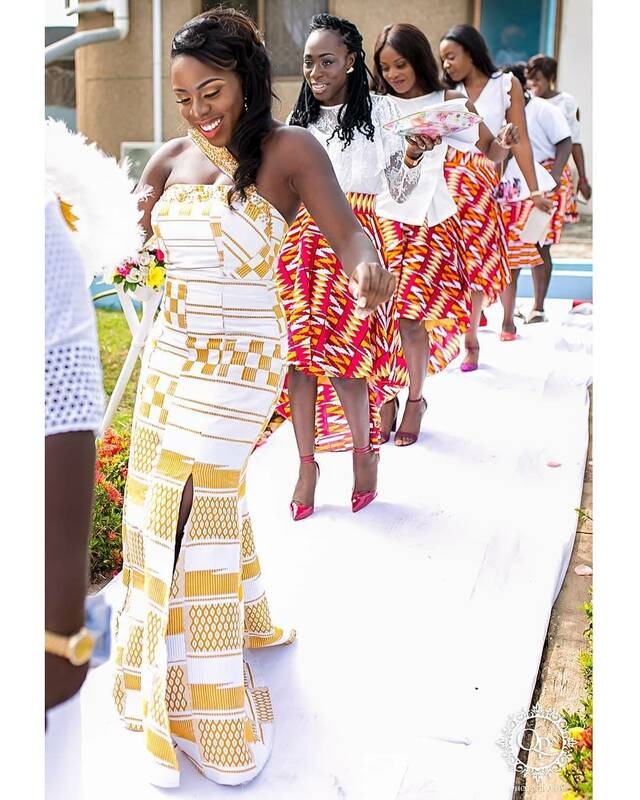 Each in it own vibrate style and colour, the sit perfectly on each diva slaying them. 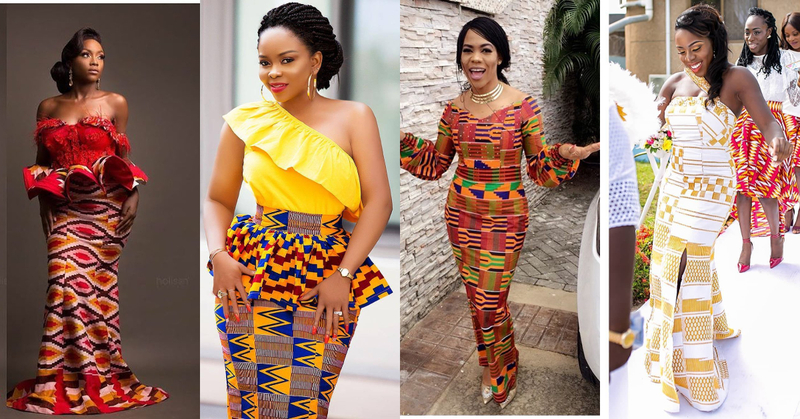 Don’t just wonder what styles to make with your kente fabric, Check Out these Ghanaian Kente Styles Defiantly Worth Cherishing.